Recyclable plastics help save Earth! Given our current rate of plastic consumption and generation, can our planet win over plastic? Can we save our planet and still use plastic? 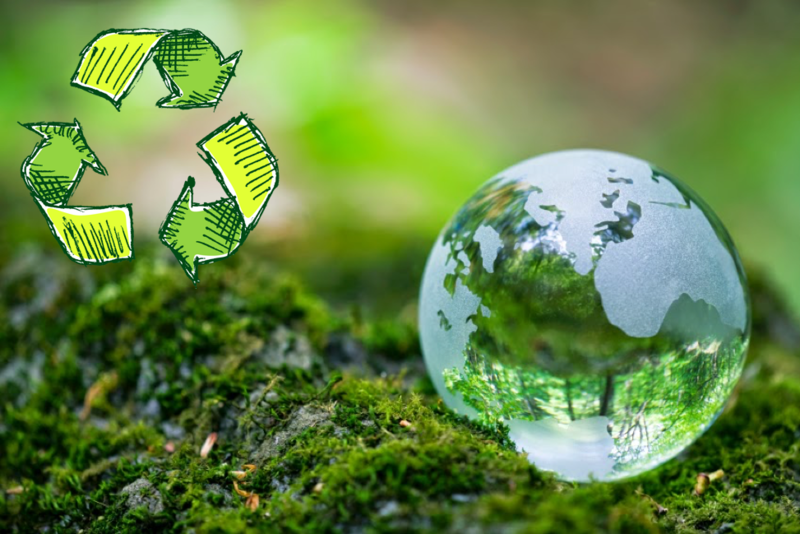 In this article, discover how chemists at Colorado State University have synthesized a new kind of plastic that can be recycled infinitely without losing its functionality!